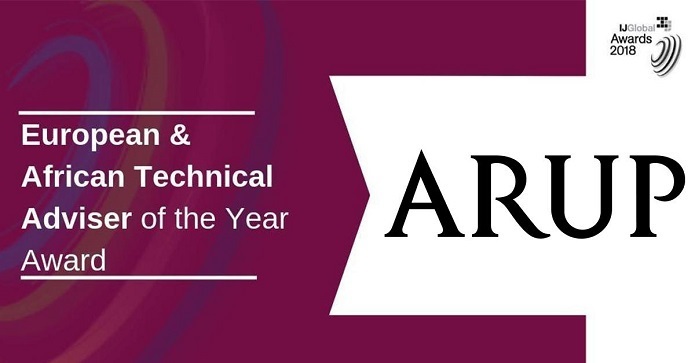 Arup received the European & African Technical Adviser of the year award. We’re proud to have received the European & African Technical Adviser of the year award at IJGlobal 2018 Awards. You can learn more about our advisory services here.